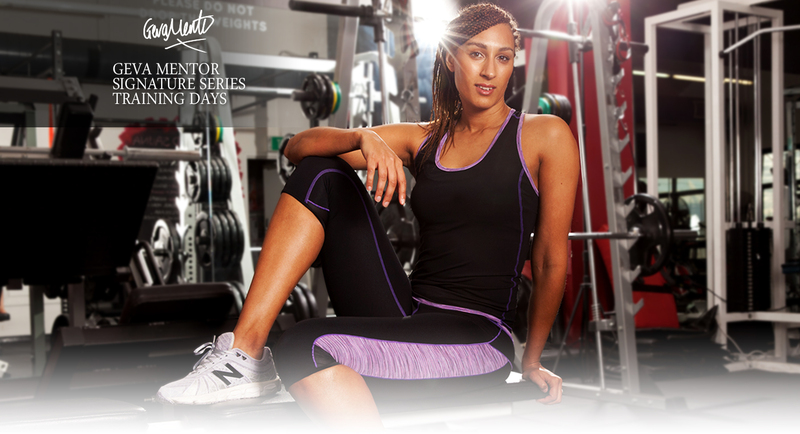 Activewear thats Suitable for Every Occasion. 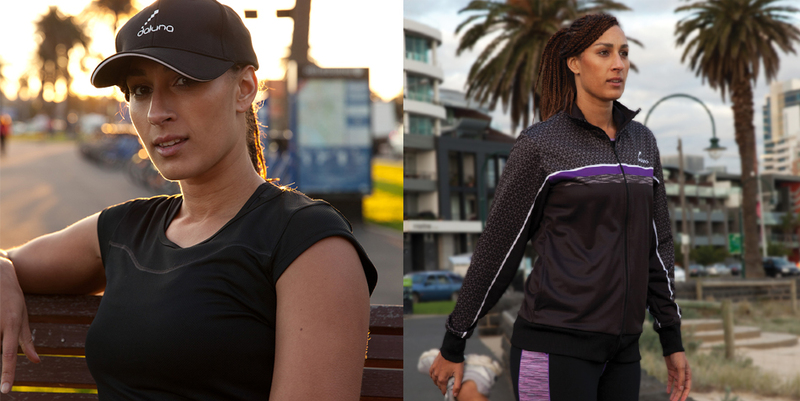 With over 20 years experience in the textile and clothing industry, in 2009 Managing Director Peter Grganovic formed Daluna with the vision to become the leading brand in aussie-made custom sportswear in Australia. 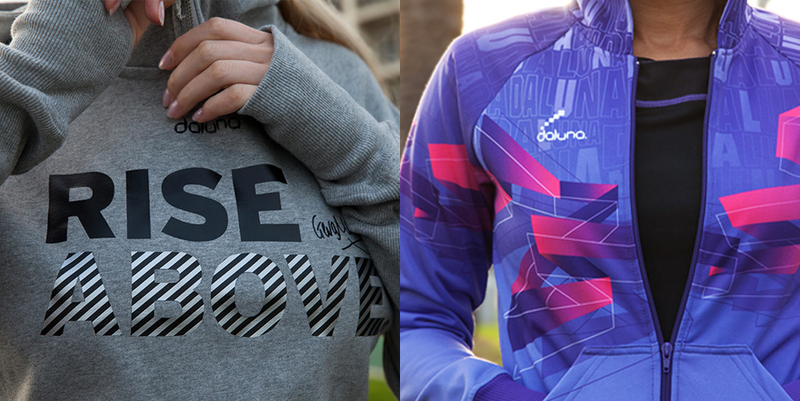 Daluna has since established itself to be leading the pack, offering a wide range of teamwear, activewear and off-field kits for sports clubs, schools and the active lifestyle. Our outfits are designed, made and printed in our Melbourne premises, using premium quality fabrics with state of the art equipment. This enables us to control design, production, quality and delivery. 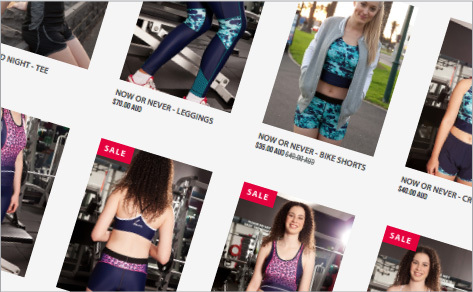 Choose from our stock designs or let us help you create a unique custom look that reflects the image of your organisation. 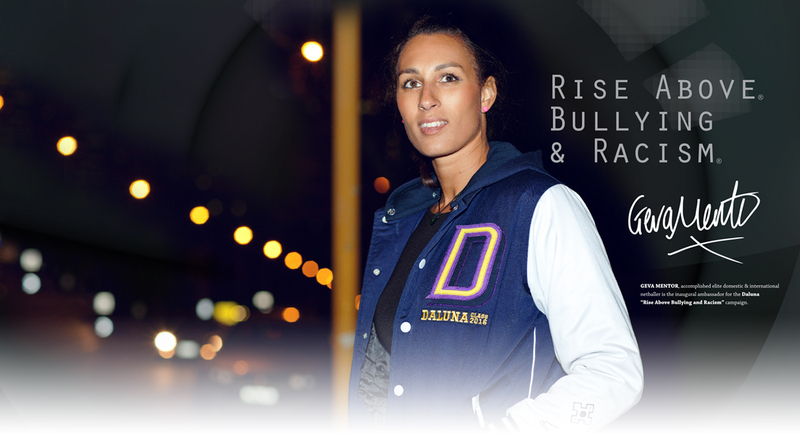 Rise Above® your opponents with Daluna Sportswear! Thanks to Peter and the Daluna team for your professional approach assisting us with transforming our uniform. Our soccer jerseys look amazing in their new uniforms and receive many compliments on how professional and united we look in our coordinated outfits. Without the help of your very talented graphic designer we couldn't have achieved the eye catching design and perfect colour matching. 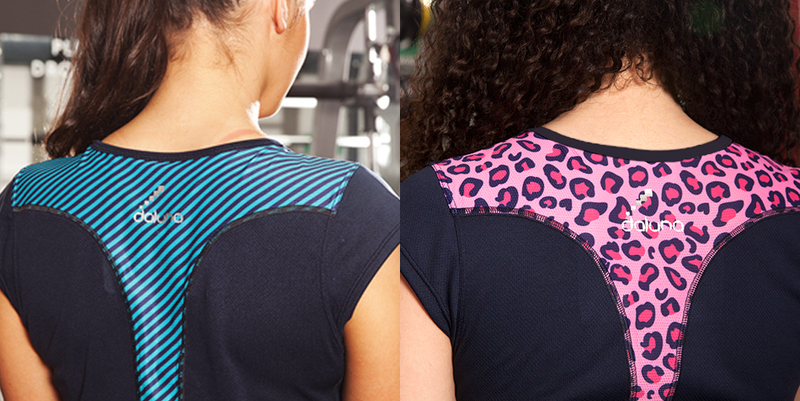 Your super fast production time and quality workmanship have ensured long lasting, fit for purpose garments. Thanks again and looking forward to working with you in the future. 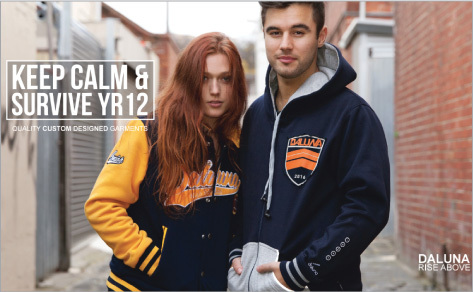 Banyule and Districts Netball Association has used Daluna clothing over the last few years. The quality of the material and service provided by Daluna has been truly outstanding. Our Association has recommended Daluna clothing to many other Netball clubs who have also enlisted them to manufacture their uniforms. I would thoroughly recommend Daluna clothing to any sporting organisation looking for quality clothing and outstanding service. To Peter and Team Daluna. Thankyou for a great job. Our kids love their jerseys and cannot wait for the season to start so they can wear them. Your service was great throughout which took a lot of pressure off me from previous years. 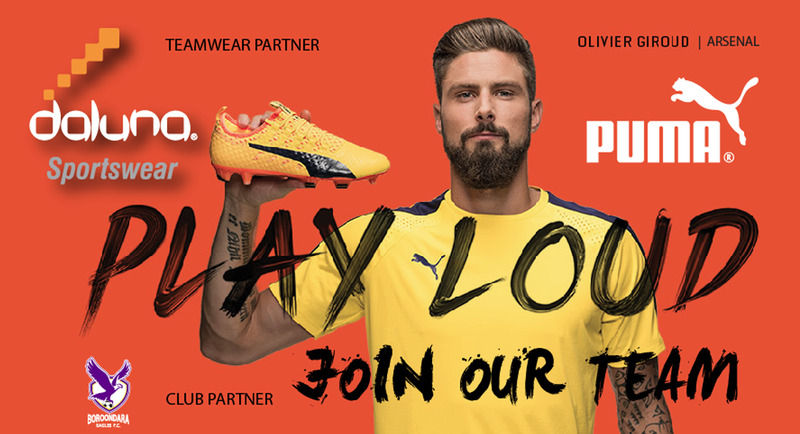 stay up to date with our latest news, updates, competitions and more.